Since 2004, Project Runway‘s home and filming location has been the Parsons School of Design in New York City. It’s where the workroom and the runway were located, and it was a five-minutes, 0.2 mile walk from Mood. But Parsons hasn’t been shown at all during Project Runway 14, and there has been just one trip to Mood; most challenges have used pre-selected fabrics or unconventional materials. While the synagogue will remain the same location, as part of the new building, Parsons has moved on. 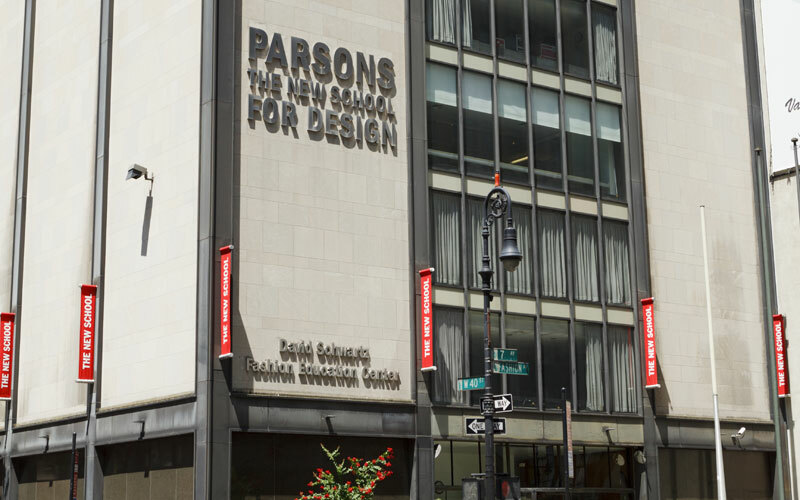 Parsons School of Design is now located at 66 Fifth Avenue in Greenwich Village. In other words, it was not the show’s choice to move. On Project Runway 14, the workroom and runway spaces seems so similar to previous seasons, I didn’t notice the lack of Parsons establishing shots at first, until the designers and Tim Gunn finally went to Mood and I realized what had been missing. As it turns out, those interiors were created on a soundstage about two miles to the east of the old location. Project Runway executive producer Sara Rea told me that the show moved to GUM Studios in Long Island City, which is near the Queens Midtown Tunnel. 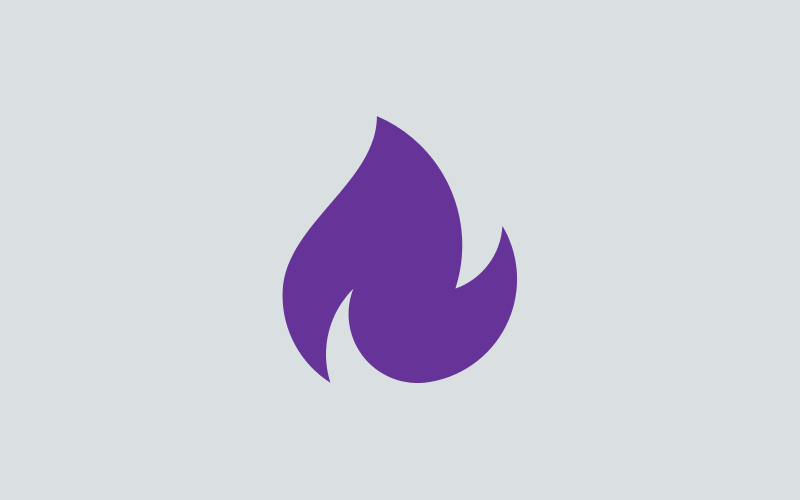 It’s a new facility that opened earlier this year, having relocated from South Williamsburg. “The move did not affect production. Most of the time spent on the show is in the workroom and that never changed.